The Big Data industry is large, and getting larger. In fields as diverse as healthcare, oil & gas, manufacturing, financial services, retail, agriculture and more, the convergence of big data, AI, and IoT are combining to drive massive change and faster time to value. Billions of sensors are collecting quintillions of bytes of data each day (who can keep count) that increasingly is being analyzed and acted upon at the edge as well as the cloud. At the same time we are adding 2.5 quintillion bytes each day with our web searches and social media. 10Fold has a deeper understanding of big data. 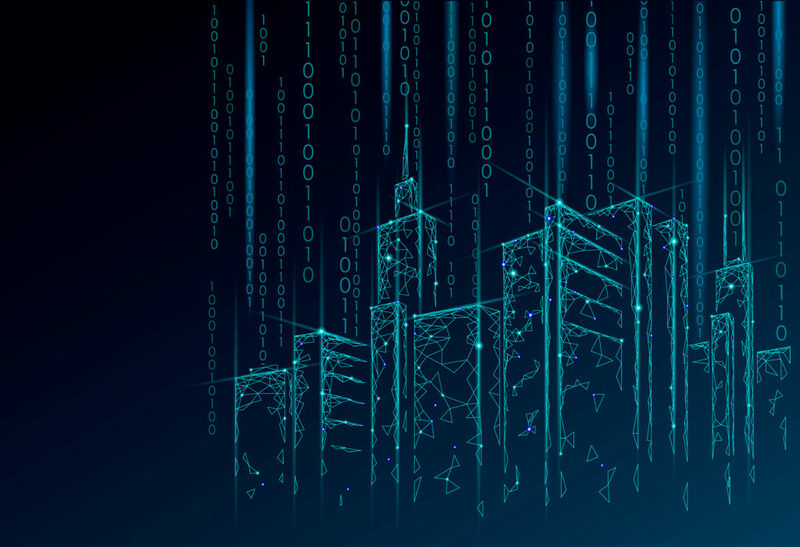 The industry is experiencing breakthroughs in data science and data engineering, is demanding the ability to cost-effectively deploy big data and analytics across hybrid architectures, and requires data integration and real time streaming engines. More over, businesses, want to benefit from the application of machine learning and ability to access structured and unstructured dark data. All of this plays a part in driving the huge potential for increased efficiencies and ROI through Big Data solutions. More importantly, these associated technologies promise life-saving advances and the development of as yet unimagined products and services. When Veriflow hired 10Fold, no one knew who they were, and their biggest competitor was a year ahead of them technologically. Two years into the program, 10Fold leapfrogged their competitor from both a marketing and brand perspective.